Watermark is a modern building with 19 floors and 128 apartments of high quality. It's located on Lac Long Quan street, Tay Ho district. Available apartment for rent in on high floor with total living area is 110 sqm, designed 03 bedrooms, 02 bathrooms, a living room and a kitchen. The apartment has large balcony, wide window looking to the lake and bring fresh air, natural light for all the room. It is equipped full furniture and wooden floor. Amenities: internet, swimming pool, gym. Rental fee for per month 1200 USD Please contact Ms.Huong 0936 670 899 for more informations. 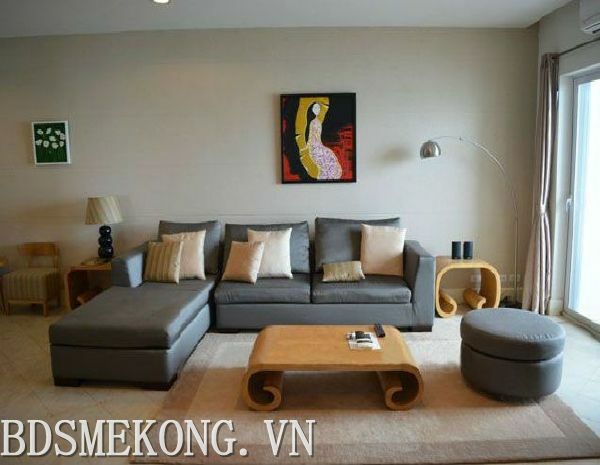 Spacious apartment with 3 bedrooms on high floor, overlooking Westlake in Golden Westlake. Total living area is 192 sqm, including 3 bedrooms, 3 bathrooms, a nice living room and a well equipped kitchen. This apartment has 03 bedrooms, 02 bathrooms, a spacious living room sharing dining area with oven, microwave,... Total living space is 184m2, fully furniture, very night and bright. Price 2200 USD per month. Contact Ms.Huong 0936 670 899 for more informations. Spacious apartment for rent in Golden Westlake, Ha Noi, located on a high floor with balcony and lake view, this apartment has a large living area, closed kitchen, the kitchen has oven, fridge, microwave, laundry washer and dryer, 225 sq m unit, there are 03 good sized bedrooms, 03 bathrooms, one storeroom, nice wooden floor, built-in closets, the whole place is very bright, quiet and airy.